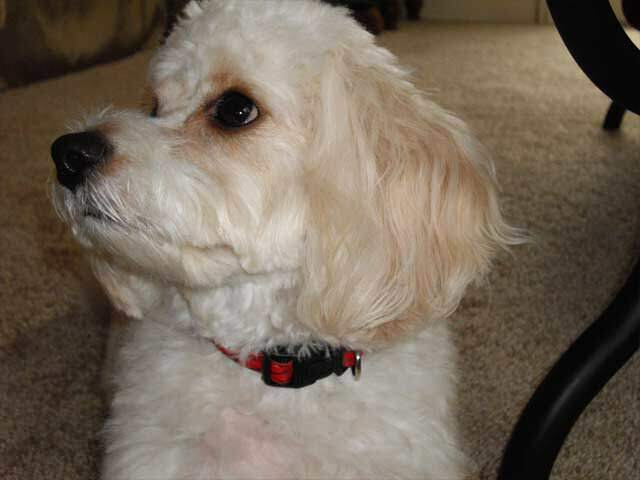 Here you will find all kinds of information about the Cavachon dog breed. Whether you are looking for general information about Cavachons, want to see some pictures of the breed, or are just looking to read some miscellaneous articles relating specifically to Cavachons, you’ve come to the right place! 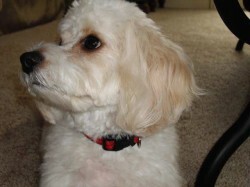 We started this website because we own a Cavachon and LOVE HIM! When we first started our search to find the perfect dog for us, we found that finding information about the breed was pretty difficult. Our goal is to become an easily accessible and complete resource for information about Cavachons on the internet. We want to help others that may be interested in the breed to be able to find what they need and we hope that we can help others ultimately fall in love like we did with this relatively unknown breed! We also hope to develop a bit of a community of Cavachon owners where we can all share stories about our pets. If you have any questions about the breed, don’t hesitate to contact us and ask us about some of our experiences from owning one. We do not raise or sell Cavachons nor are we associated with any breeders, so you can be sure the information coming from us will not be given with the intent of helping our business. 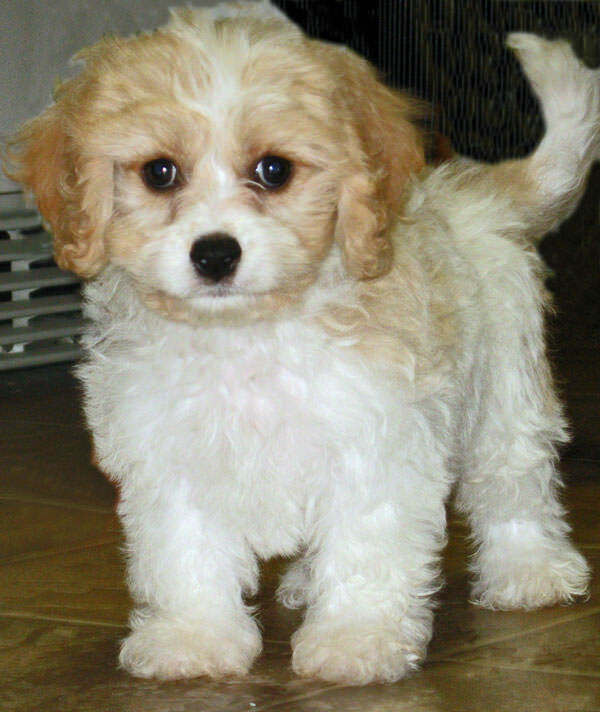 One last thing – because we own a Cavachon, our little guy is going to be the “star” of this website, so don’t be surprised if you see a lot of pictures of him!